Sydney-based Bondi Doctors is a large, beachside medical practice with an extensive team of health professionals including 16 doctors, a team of physiotherapists, practice nurses, alternative therapists, psychologists and support staff. With a vast range of services, a large team of GPs and a growing patient base, having an efficient processing systems is extremely important for the practice. Since the inception of the practice in 2011, Bondi Doctors has used both Clinical and Pracsoft by MedicalDirector as their go-to practice management solution. However, processing insurance medical information requests was still a time-consuming paper-based process. "With the traditional process, the request was either emailed or faxed to us, and the doctor would have to process it in paper form,” Office Manager Olivia Gomes said. “The doctor would then have to type or freehand it. Then reception staff would have to print it, scan it or fax it. It was time-consuming for everyone involved." Bondi Doctors recently discovered the benefits of going paperless, with a UHG widget integrated into MedicalDirector’s software, allowing the doctor to conveniently complete the insurance medical information requests while being able to access relevant patient clinical information from within their MedicalDirector clinical management system. 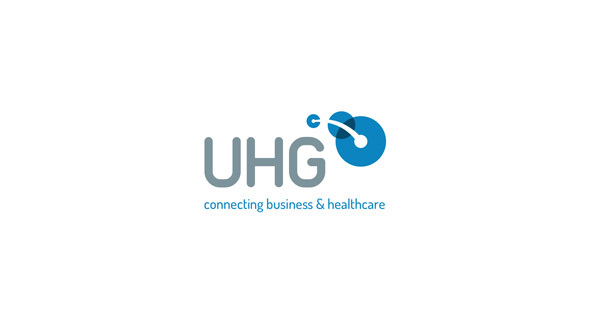 "The great thing about the UHG widget is that because it is integrated into MedicalDirector’s software, it takes the information from the patient file and puts it directly into the report request, and the whole process is so streamlined and integrated – it’s great! Plus, the electronic consent recorded by the patient in the UHG widget is valuable as well because it gives us peace of mind that we’re also complying with patient privacy." Olivia said the practice has been using the UHG widget a lot, focusing on educating the team of GPs on how to use it and what to do to make the most of its features. "We’ve found the UHG widget is now the preferable form of doing report requests, because it saves the GPs and practice staff a lot of time. Even our doctors who are not as technologically-savvy understood how to use it in about five minutes and love how it works. As the office manager, Olivia stressed that she often needs to follow up on outstanding accounts, and a lot of the time they are report requests. However, with UHG integrated with MedicalDirector, it’s never a problem." "You can change the amount requested easily, and we find processing and payment can even be completed on the same day. Also, for any outstanding requests, doctors get easy reminders and can send me updates to follow up. This means I never have to worry about constantly chasing them up or worrying about requests going amiss." Unlike traditional paper-based forms, where you need to send the insurance company an invoice, and it could take days or even a week for them to get back to the practice regarding a payment, electronic processing has taken the hassle away for both practitioners and their patients. When you send an email to UHG, they’re on to it straight away. It’s usually a same-day request, and most of the time the account gets paid on the same day too, which is a much quicker turnaround time than paper form. And because everything is digital, and the doctor can literally do it on the same day as they see a patient, things get done a lot quicker and it doesn’t hold up patients’ insurance applications or claims. So, I believe this new process also greatly improves the patient experience. Save your practice time and effort with a paperless process that securely manages all insurance medical information requests electronically. 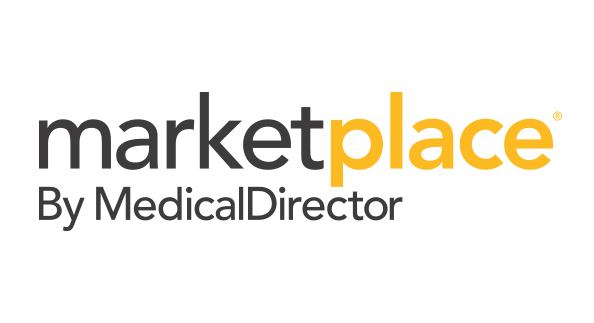 Leverage a user-friendly, intuitive process that is integrated seamlessly with your MedicalDirector clinical and practice management software. Online processing of insurance medical information requests means faster payment turnarounds for you and your patients.